The Classic Wooden Four Poster Bed is renowned for its prestigious appearance and size, while maintaining a simple and elegant design. 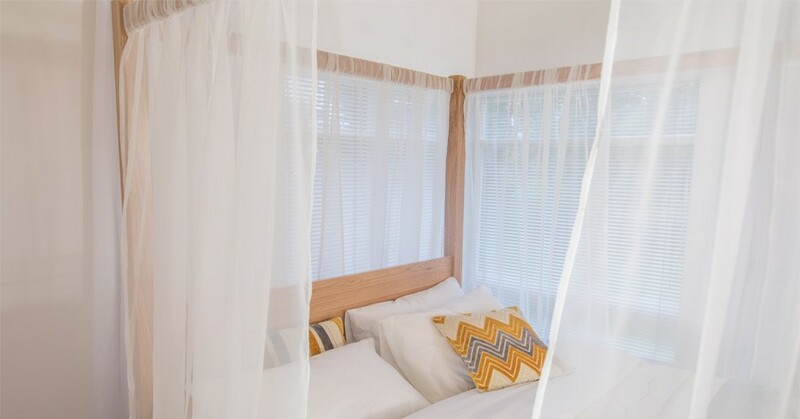 Originally designed in the Tudor times to protect the sleeper from drafts and insects, the Four Poster Bed is a popular option particularly for hotels and guesthouses. 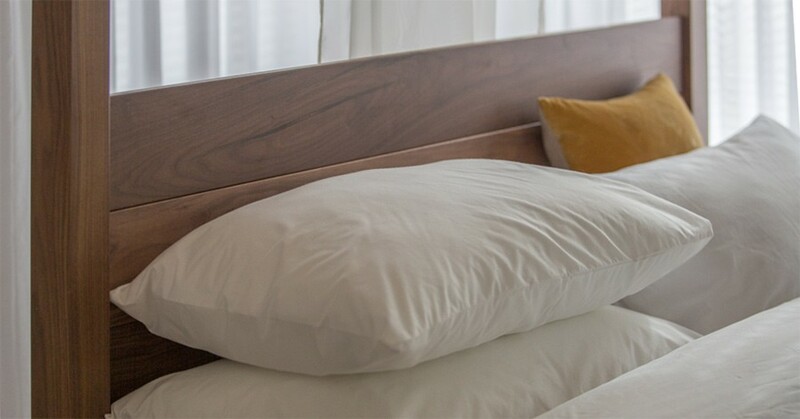 The Solid Scandinavian Pine provides an ideal wood type for any colour finish available in our wide variety of finishes, enabling you to get that perfect wooden Four Poster Bed for your bedroom. 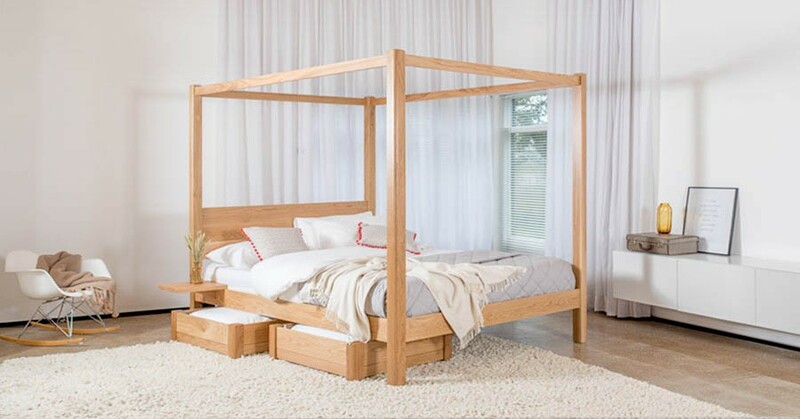 The Solid Oak Hardwood has proven to be a very popular choice for a more natural, traditional look and has been the chosen wood type when the Wooden Four Poster Bed first started to become a regular fashion during the 16th Century. 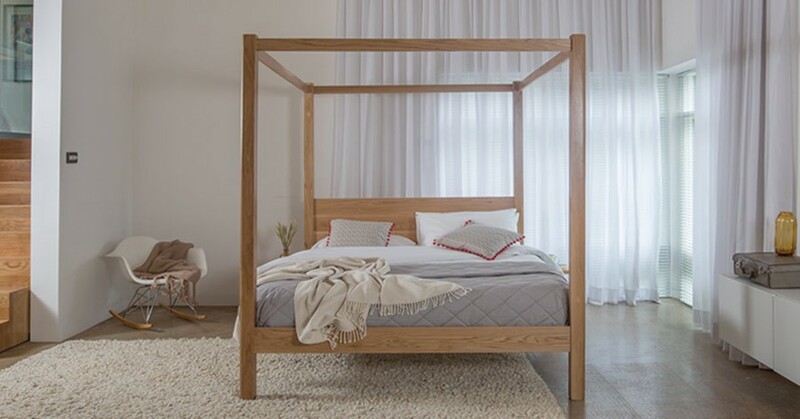 This Wooden Four Poster Bed frame is available in our standard range of colour finishes as well as being able to be made from our selection of Solid Hardwood timber, for those seeking a more natural look. 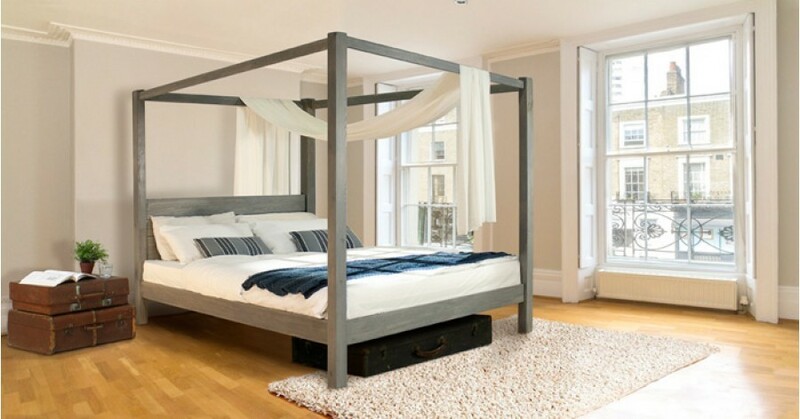 The impressive Four Poster Bed is featured here in a modern Grey Wash finish to present the traditional flavour of a Four Poster Bed but updated to suit the 21st century modern appeal. The gentle curve on each corner softens the frame design, creating a sleek and smooth appeal for the wooden bed frame. 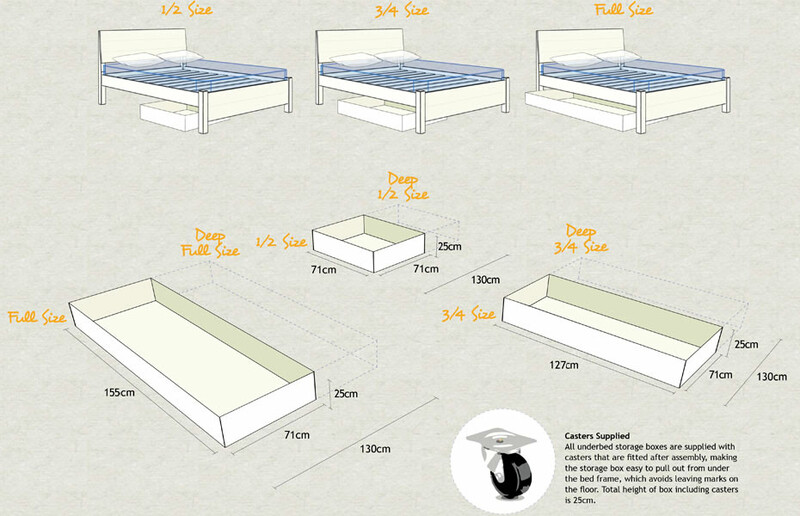 You can have your bed made to size, from the common Standard Double to our renowned extra large sizes including Super King, Emperor and Caesar. 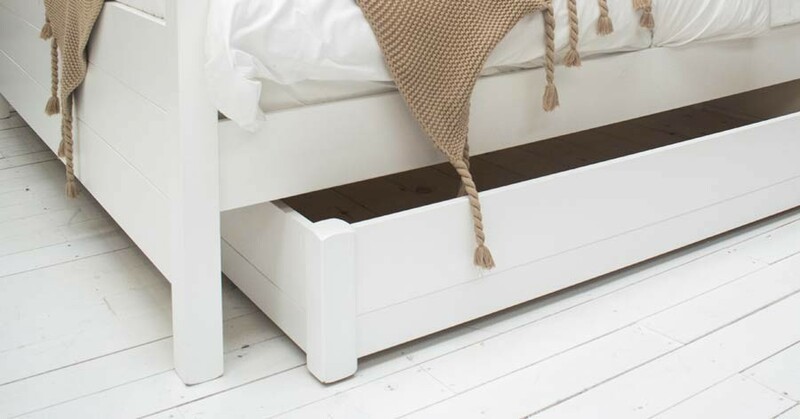 The wooden bed frame is constructed using solid Mortise and Tenon joints, with the slats using a wide thick solid wood system to be fitted in place to increase durability. The Four Poster Bed is designed to bring grandeur to any bedroom. With a height of two meters tall, the wooden bed frame is unlike any other in our vast wooden bed range and will be the feature of any bedroom. This is the ideal wooden bed frame that truly offers a timeless style for your bedroom. For only £75 we can change any dimension of the Four Poster Bed to suit you and your bedroom. As with all our wooden bed frames, we offer a bespoke service and handmake your wooden bed to order. This enables us to offer full customisation for you to tailor your Four Poster Bed design and custom size to your exact needs. 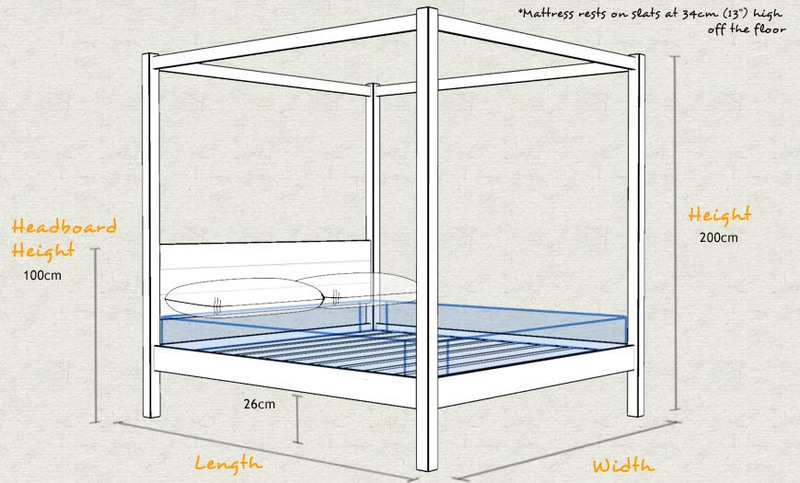 This enables you to get that perfect size wooden Four Poster Bed that fits just right in your bedroom. We also offer this service with the same delivery times as with all our products, which can be with you as quickly as four days from order. Handmade in the heart of the UK using traditional craftsmanship, all of our wooden beds come with an 11 Year Guarantee. There are few beds in our handmade wooden bed frame range that can stand up to the regality and grace of our four poster wooden bed range. 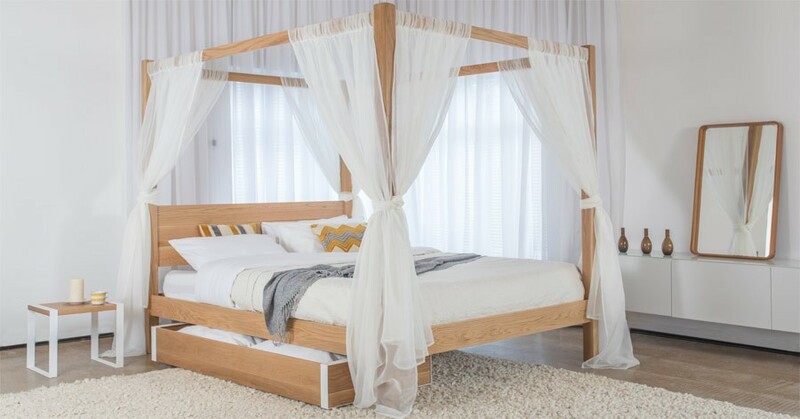 We offer two similar designs to the Four Poster Bed Classic, including the Four Poster Bed Summer, which brings a new modern look to the classic, and the Low Four Poster Bed that takes a minimalist approach to the original design. The wooden Low Four Poster Bed is inspired by our Low Loft Bed, combining finesse with efficiency. Each of these wooden beds is an excellent option to consider if you enjoy the design of the Classic Four Poster Bed, but you’re looking for something slightly different.